Recently Updated 2 Bed 2 Bath, lots of natural light with over 1,200 SF of living space. Unit Features an open layout w/white crown molding & hardwood floors throughout the living space. Kitchen includes 42 in cabinets, Stainless steel appliances, & granite counters! Home has a W/D in unit, and extra storage room! 2 Parking spaces included! (Tandem). 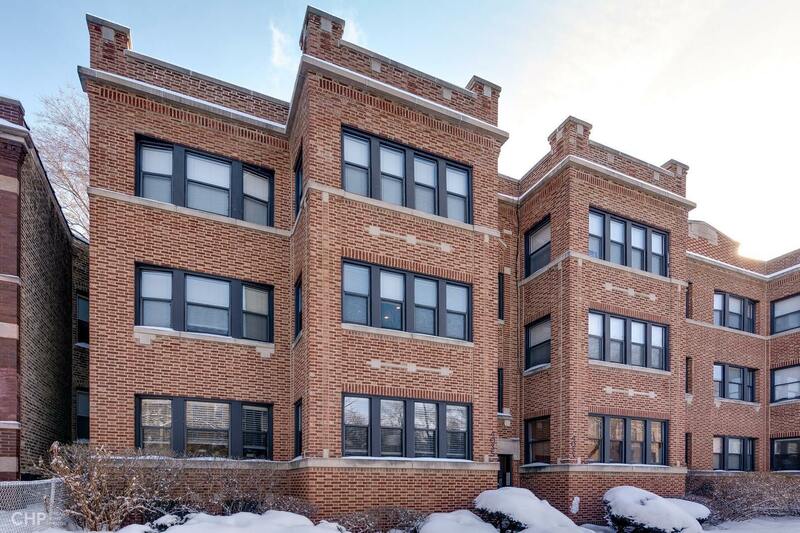 Walk out your door to multiple CTA stops & Bus stops for an easy commute to the loop or Northwestern! Easy access to LSD! Steps from Southport Corridor, Wrigley field, Montrose beach, Lake shore trail, Jewel, Whole foods, & everything Lakeview has to offer! Courtesy of Core Luxury Real Estate Inc.